Sadullah Kurum has started his duties in the organization from the foundation of UHOT. Mr. Kurum has involved all the activities, national and international organizations and try to share Turkish Culture in every organization. Mr. Kurum has been all the countries listed in the History part and having great friendship with the committee’s and festivals all around the world. He is also having national duties in festivals and organizations all around Turkey. 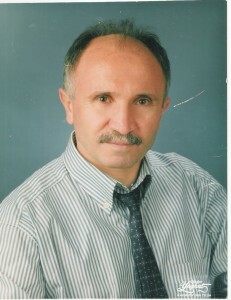 He is married with Habibe Kurum and having two sons.